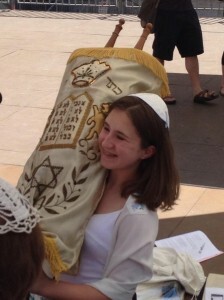 Bar or Bat Mitzvah is a milestone in our families’ lives. 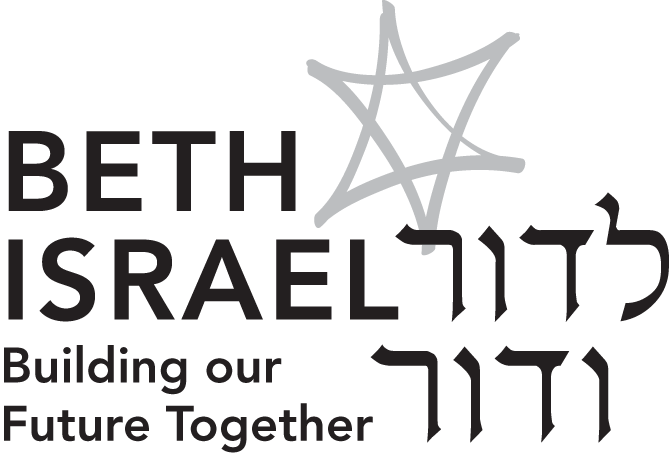 We prepare your children through one-on-one sessions with the Cantor and Rabbi so that they may lead the congregation in prayer to mark this special occasion. B’nai Mitzvah services take place during Shabbat morning services, where our children are called to read from the Torah. Family members are honored with Aliyot. Students must complete Religious School in order to have their Bar/Bat Mitxvah. For assistance with some of the prayers required for this special occasion, please see the Prayers page.